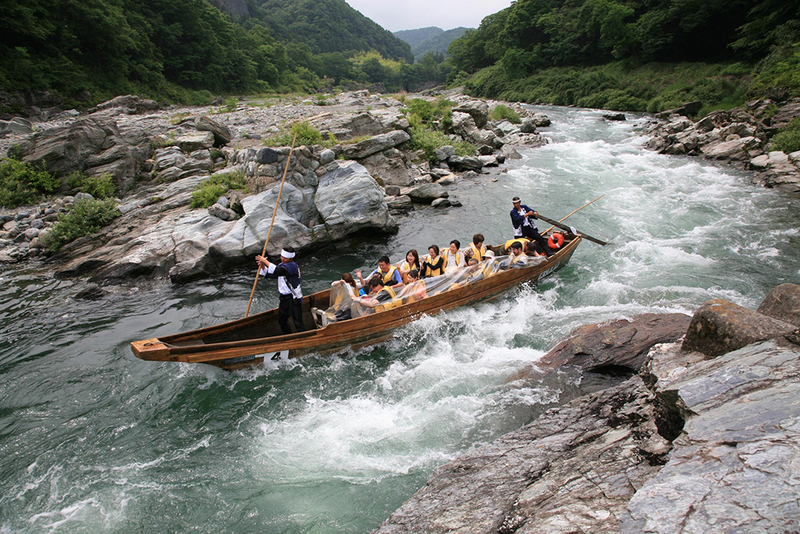 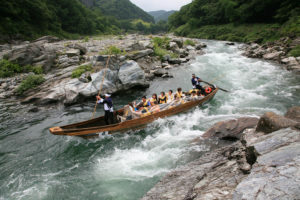 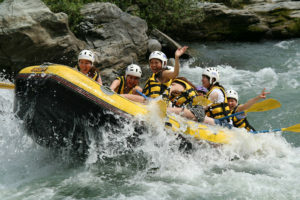 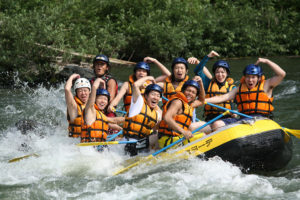 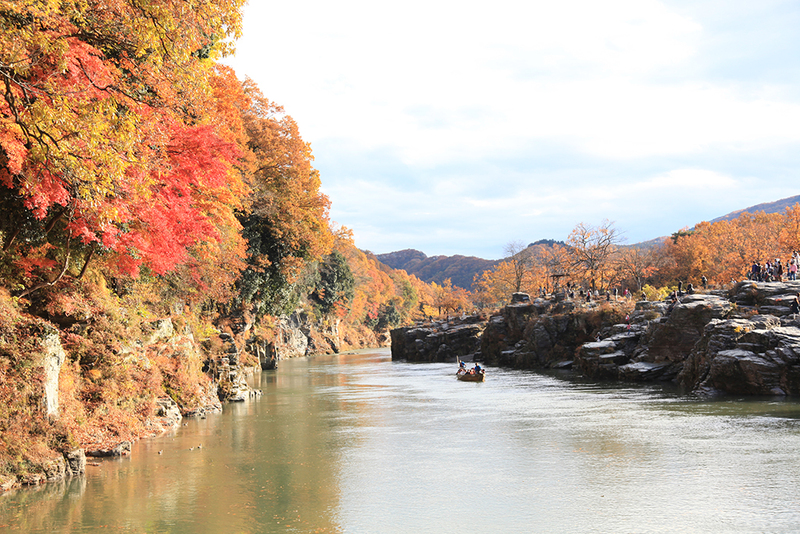 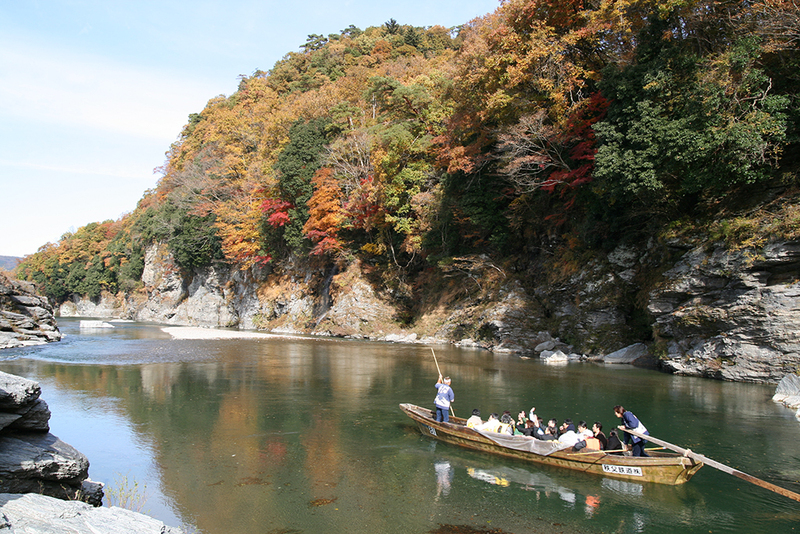 Enjoy river rafting through the rocks of Nagatoro, Chichibu, that has been designated as on of Japan’s special natural monuments, for a tranquil, relaxing, and at times thrilling ride! 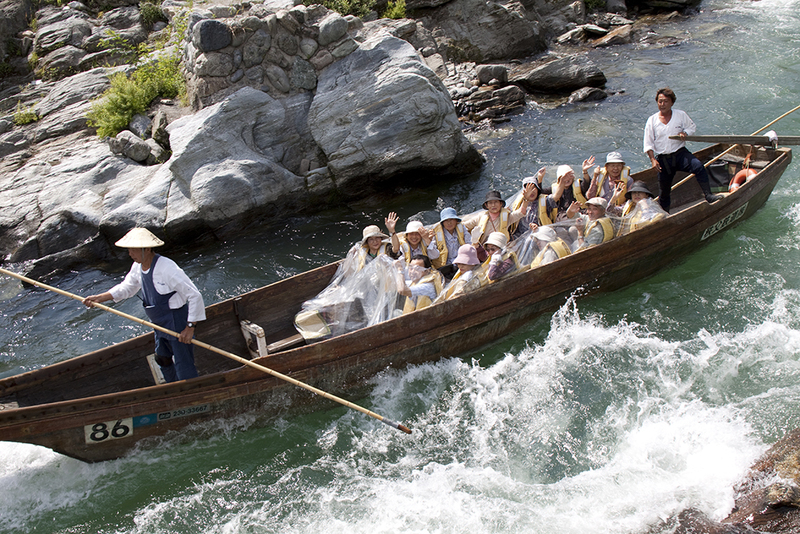 Listen to the fun boatman’s guide information as you river raft in Nagatoro, offering fun for everyone from young to old. The kotatsu (foot warmer) boat of the winter is really popular!